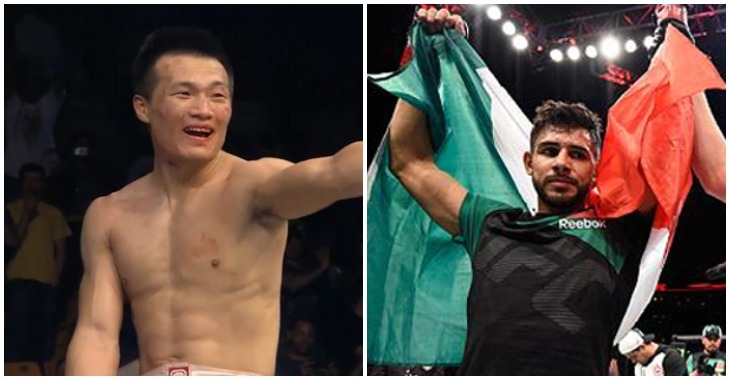 How does a battle between two of the best Korean featherweights in the world sound to you? Although the matchup between Chan Sung Jung and Ricardo Lamas was confirmed today by BJPenn.com’s Chris Taylor, “The Korean Zombie” also posted a photo to social media of Doo Ho Choi and himself with an interesting caption. “The Korean Zombie” wrote in his post that after thinking about it, he thinks a fight against “The Korean Superboy” would be fun. 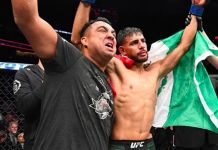 Currently ranked #5 in the official UFC featherweight rankings, Chan Sung Jung is coming off a first round KO over Dennis Bermudez from their UFC Fight Night 104 main event that took place in February. Prior to the fight against Bermudez, “The Korean Zombie” last fought for the UFC featherweight title against Jose Aldo way back in August 2013. Jung’s layoff from fighting in the Octagon was due to fulfilling his mandatory military obligations for his home country of South Korea. On the other side of the potential battle of the Korean MMA superstars, Doo Ho Choi is sitting at #13 in the UFC featherweight division rankings. 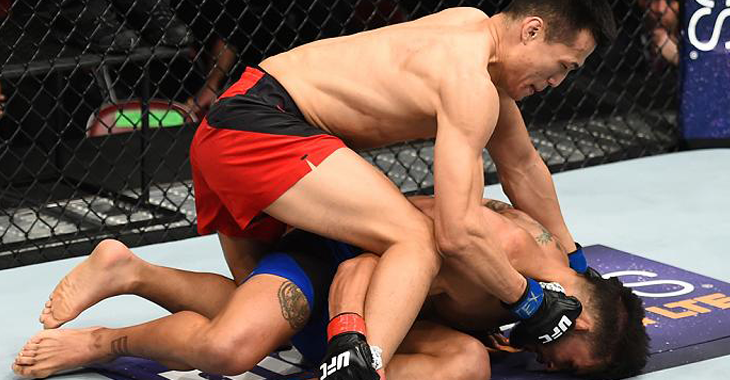 “The Korean Superboy” is coming off a UFC 206 loss to Cub Swanson, which was a fight for the ages as the two battled for three rounds. 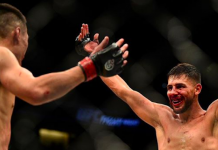 It was just the second loss of Choi’s career, snapping his 12-fight winning streak and handing “The Korean Superboy” his first loss in the UFC. With Choi fighting Andre Fili and Jung fighting Lamas on the same card at UFC 214 in July, it will be interesting to hear what they say following their performances. 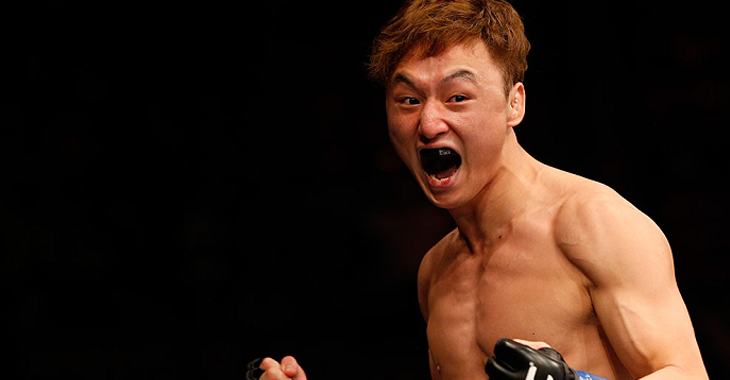 What are your thoughts on a scrap between “The Korean Zombie” Chan Sung Jung and “The Korean Superboy” Doo Ho Choi? 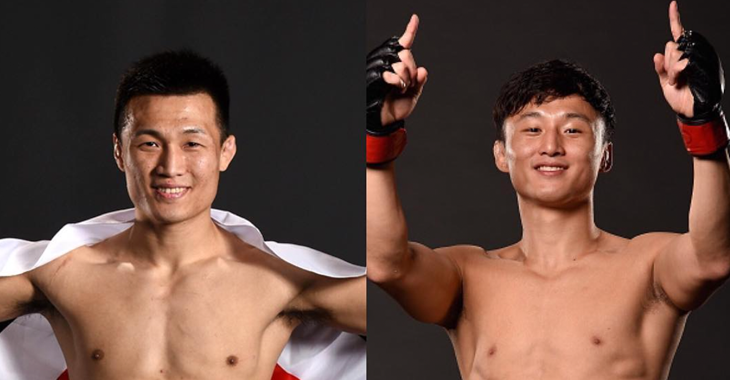 Let us know what you think about two of South Korea’s biggest MMA stars going head-to-head in the comment section! 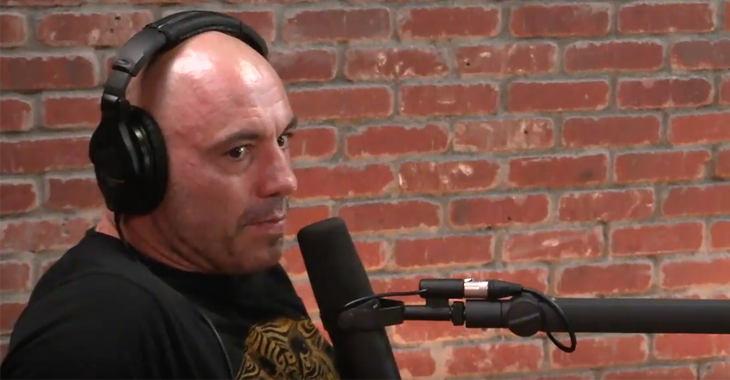 This article first appeared on BJPenn.com on 5/12/2017.